Our degrees, taught by our world-renowned academics are the perfect way to begin in the field of dentistry. Our CPD prgrams would not be possible without our many higly experinced presenters. we encourage participants to take advantage of this knowledge base while attending our programs. Honours is a fourth-year program which gives you the opportunity to draw together your previous science or health science studies and focus your knowledge, skills and intellect on an exciting piece of original research. 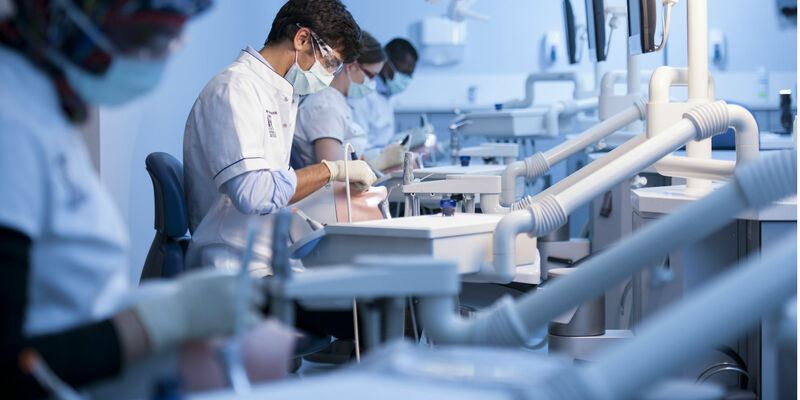 As a new student at Melbourne Dental School you can look forward to studying in Australia's top school for everything relating to dentistry, oral health, and dental research. 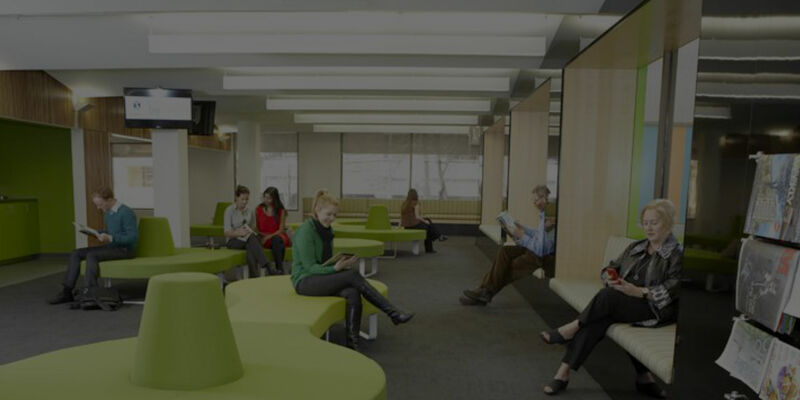 Whether you are a new or returning student to Melbourne Dental School, you can access information regarding all stages of the student life cycle here.